Hey guys, still working on posting reviews on YouTube. This time we’re covering “Top Gun.” Hop on over and subscribe or comment. Let us know what we should do next. Eventually I’ll get back to posting actual reviews on here. Thanks. At what point does the title “Mission: Impossible” become obsolete in a film franchise that is 19 years old? The series follows the exploits of the IMF (Impossible Missions Force, in case you were wondering) and their top agent Ethan Hunt (Tom Cruise). This time around Hunt is tracking any information on a mysterious criminal organization known as “the Syndicate.” After being kidnapped by the group early in the film, Hunt is rescued by Ilsa Faust (Rebecca Ferguson), an untrustworthy ally. Just after this, the IMF is dissolved by the head of the CIA, Alan Hunley (Alec Baldwin). With nowhere to turn for help and a mission to complete, Hunt goes rogue in order to bring the leader of the Syndicate to justice. As always with these films, Hunt is eventually joined by a team of operatives from the previous films. In the case of “Rogue Nation,” this includes Benji Dunn (Simon Pegg), Luther Stickell (Ving Rhames), and William Brandt (Jeremy Renner). Though the series began as a more serious spy franchise with Brian De Palma’s 1996 film, it’s focused more on being action/thriller since John Woo made M:I 2. With this new installment, the story takes one step closer to the original’s tone. Less slow-motion action scenes, more backstabbing and complex characters. Two of the film’s newest characters, Ilsa and Solomon Lane (Sean Harris), are mostly to thank for this more leveled action:espionage ratio. Ilsa has the fighting skills of Ronda Rousey but her character proves as difficult to read as most femme fatales from a Bond movie. Lane is the leader of the Syndicate who is always several steps ahead of Ethan and his team. His introduction near the beginning of the film is cleverly written and sets up an interesting showdown for the film’s climax. While Harris is very good at portraying creepy intellectuals, I would have preferred an actor with a little more gravitas for such a big role in the franchise. Writer/director Christopher McQuarrie has worked very well with Tom Cruise lately in “Jack Reacher” and “Edge of Tomorrow,” but for every good film he’s made there’s a “Jack the Giant Slayer” or “The Tourist.” Of course “Rogue Nation” isn’t a bad film and it’s far from the worst in the franchise, yet it feels like it doesn’t live up to its potential. Beyond the opening sequence of Cruise hanging outside of a plane, there isn’t too much in the way of major excitement the rest of the film. 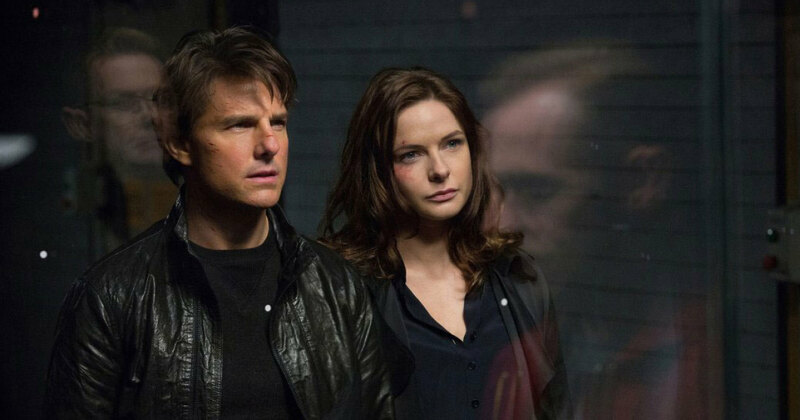 The saddest part of “Rogue Nation” was noticing just how old everyone is getting. Cruise looks 10 years older than he did in “Jack Reacher” and, at 56, Ving Rhames doesn’t look capable of doing much beyond typing on a keyboard. With a more stylish director and perhaps a casting change or two, “Mission:Impossible – Rogue Nation” could have been one of the biggest films of the summer. However, settling for a solid spy movie with pretty good action sequences is nothing to frown upon. If nothing else, the film continues the franchise’s legacy of quality entertainment and further solidifies Cruise’s stardom. In a world of billionaires flying in weaponized suits and green monsters pummeling puny gods, it’s nice to know that heroes can also come in smaller packages. Rounding out Marvel’s Phase 2 (which began with 2013’s “Iron Man 3”), “Ant-Man” brings the ever-expanding superhero genre back down to the basics. With ongoing cinematic universes in both Marvel and DC, origin stories are somewhat viewed in the same way a child today may look at a Game Boy from ’89: it’s kinda fun, but you know it could be a lot cooler. After recently paroled Scott Lang (Paul Rudd) breaks into the home of Hank Pym (Michael Douglas) and takes a strange looking suit, he discovers he has the ability to shrink down to the size of an ant at the turn of a switch. Teaming up with Pym and Pym’s daughter, Hope (Evangeline Lilly), Scott agrees to help them steal some of Hank’s old research that is about to be put into the wrong hands. As an origin tale, the story hits many of the beats audiences have come to expect but the tone of the film is what it makes it unique. Combining the wittiness and technology of “Iron Man” with the plot of an average heist film, “Ant-Man” entertains without the need for giant battle sequences and an alien threat. The threat, however, does come from the same boring assembly line that produced every other Marvel villain who isn’t Loki (a petulant child, but the best Marvel’s written so far). Darren Cross (Corey Stoll) is the man who took over Pym’s company and wants to sell his Ant-Man technology to the highest bidder, no matter what that may mean for the rest of the world. Just cut and paste any of Iron Man’s villains from his solo films and replace robotic suits with a shrinking one. It’s the same idea. Paul Rudd does well as the titular hero. His character seems unique from the rest of the Avengers lineup while also fitting into the universe. Though Rudd’s signature charm is on full display here, it’s Michael Pena’s character, Luis, who really steals the show. A fellow criminal, Luis is Lang’s right hand man and the film’s biggest source of comedy. The main plot of Lang becoming the Ant-Man is fun to watch, but much of the excitement around the film has more to do with the larger Marvel cinematic universe as it continues to expand. Without spoiling anything, there are plugs for Captain America: Civil War, Doctor Strange, Spider-Man and other Marvel storylines throughout the film which remind us of what is to come. 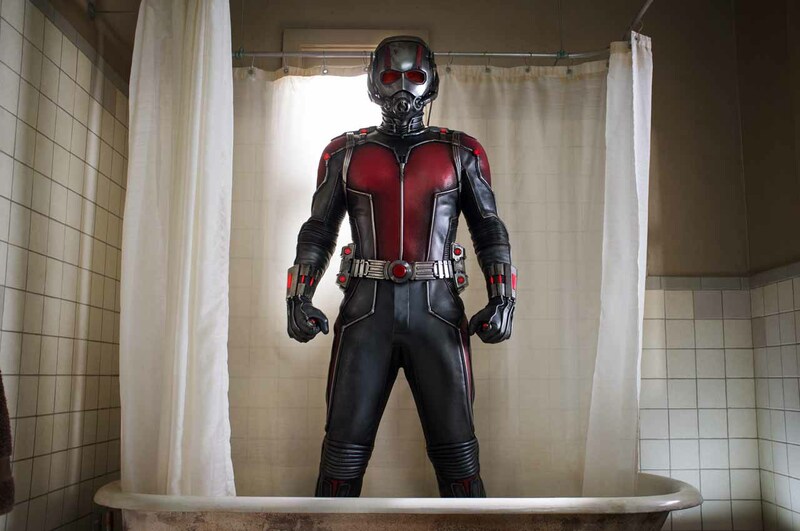 As a down-to-earth superhero movie, “Ant-Man” works more often than not. It’s fun to watch, has decent characters, and provides just enough action to satisfy those who need it. Rebooted? Replaced by Sam Worthington? Washed up after another Expendables sequel? I always forget how that line ends. Oh well. 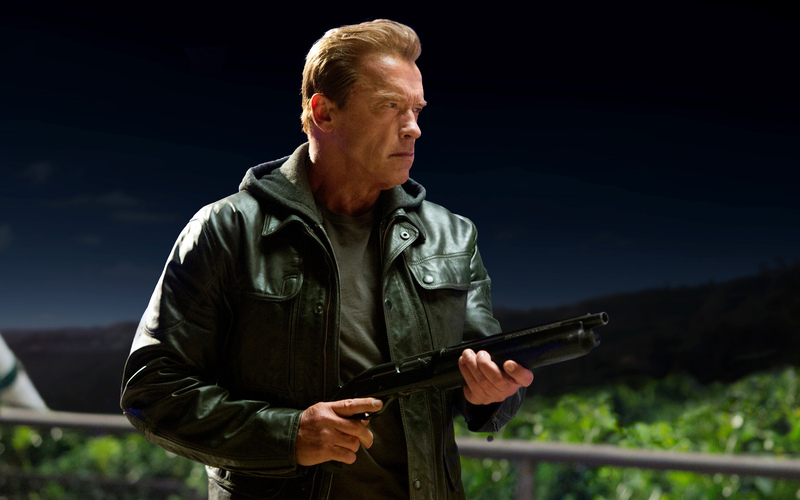 In a year full of sequels, reboots, and other recycled scripts, “Terminator Genisys” picks up 31 years after Arnold Schwarzeneggar first played the cyborg hunting Sarah Connor. Missing from the series since 2003’s “Terminator 3: Rise of the Machines,” many fans were hoping Arnie’s inclusion would signal a return for the once-revered franchise. Not so fast. 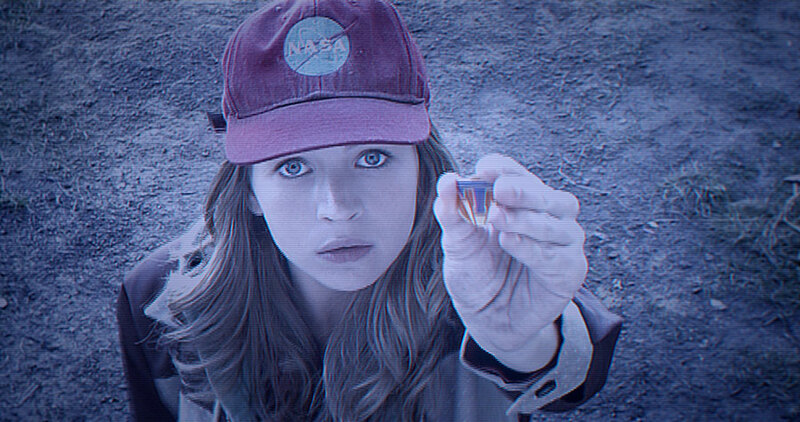 With its cat-and-mouse structure somewhat played out, “Genisys” doubles down on its time travel origins to alter the original story we know and love from the ’84 original. This isn’t a reboot so much as the beginning of a new trilogy (which we may not even get to see if the box office numbers don’t improve). Jai Courtney and Emilia Clarke debut as the new Kyle Reese and Sarah Connor with Jason Clarke taking over as John Connor. 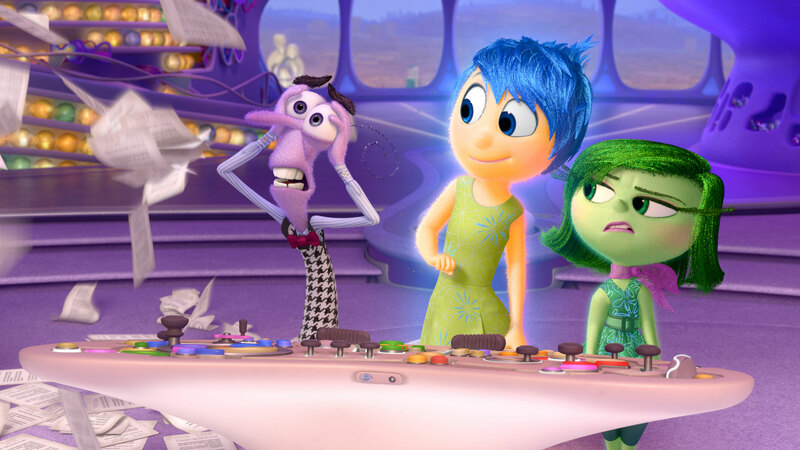 It’s rare that a film miscasts every core character, but these three are all wrong for their parts. I’m sure it looked good on paper, and they all give as good a performance as they can with the source material, but none of the three seem to match up with their respective characters in the previous films. It’s too bad, because Schwarzeneggar is clearly happy to be there, even if it’s mainly just for the same humor from the previous films. Suspension of disbelief is important for any filmgoer watching a movie about time-traveling cyborgs, but the further the Terminator series develops, the harder it is to answer questions about its timeline. This film cranks those problems up to 11 and even introduces new ones. If you think about it for more than a minute, your head might explode. Fortunately the Terminator films have been pretty good at distracting the audience from these problems with cool action sequences. While the new film’s CGI action usually doesn’t hold up well compared to the better balance of practical effects from T1 and T2, it does contain a few scenes that are pretty entertaining. One section of the film takes place in T1’s 1984 timeline and has a few great callbacks to the original. It also features a fight between Schwarzeneggar and a digital version of his ’84 self that is probably the film’s best special effects. It would be easy to label “Terminator Genisys” as a soulless cash grab, but the franchise should be commended for at least trying to do something new. Making the film PG-13 is a pretty critical error, but this is still a better film than “Terminator Salvation” which was doomed as soon as McG was put it in the director’s chair. “Terminator Genisys” is a generic action movie in one of Hollywood’s most iconic franchises. 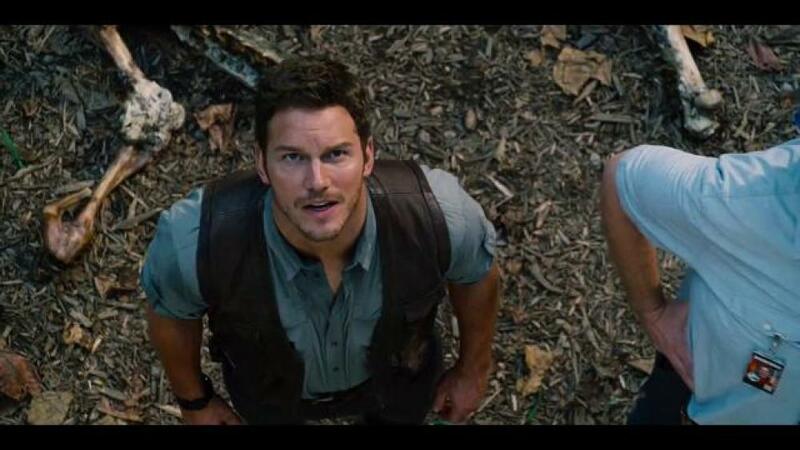 Much like “Jurassic World”, one’s enjoyment may be dependent on how often the film is compared to the original. However, let’s all hope the next sequel (if it happens) shoots for a higher goal than rainy day entertainment.